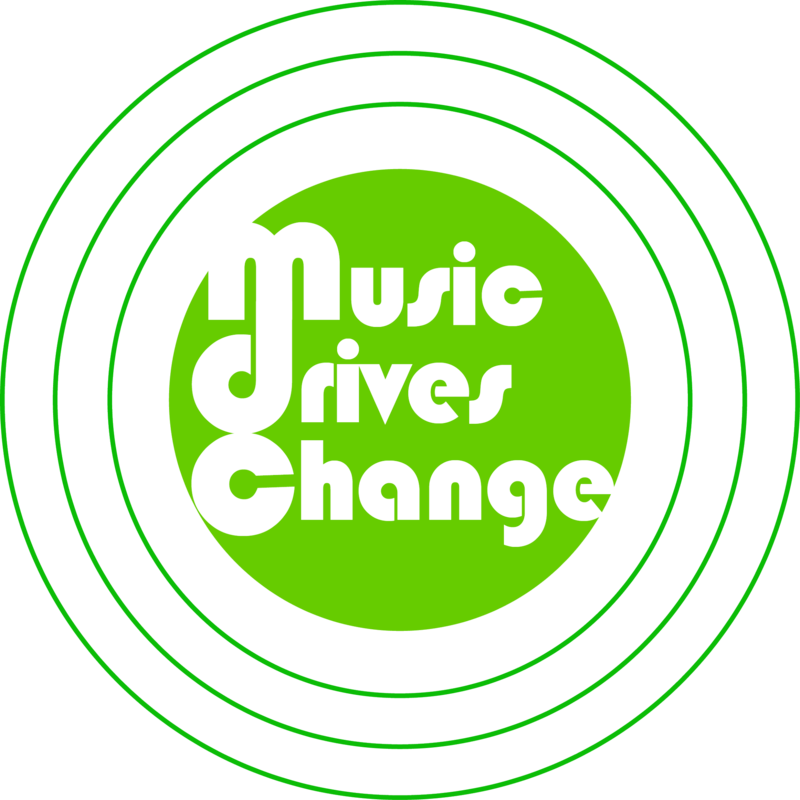 Music can change behaviours and shape societies. We bring together artists, initiatives and resources that drive positive change. In June 2015, Rudimental, left the crowd of the Electric Castle Festival sweaty and elated after grooving to their music beats, and joined the Music Drives Change Campaign, with a message of empowering youth for a real change in our societies.